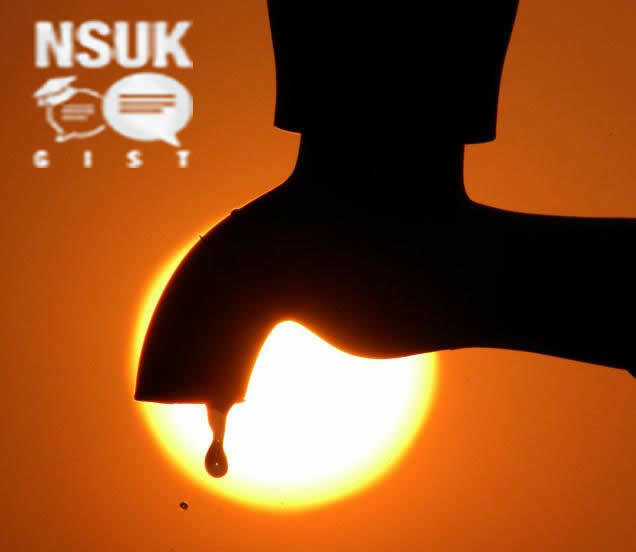 Nsuk Gist: Water Scarcity Hits Keffi Again! Water Scarcity Hits Keffi Again! Water Scarcity Hits Keffi Residents. Acute water scarcity has hit Keffi local government of Nasarawa State, and its neighbouring LGAs as a result of a strike action embarked by the state’s water board. The problem has been attributed to the inability of the state government to respond to the request of the state water board in respect to payment of their salaries. The strike which has been on for almost two weeks has led to a severe water scarcity in keffi which accommodates the state university and its students, the scarcity has left students and residents scrambling for alternative clean water sources for their daily usage. Some of the areas worst affected by the scarcity include Akwanga, Angwan Lambu, BCG, High Court, G.R.A, Dadin Kowa and environs. This scarcity is coming at a time when students are writing their examinations and it can be seen as a set back to these students as they constantly have to spend longs hours sourcing for clean water which would have been utilized for their study. A student/resident of Angwan Lambu, says most of them in the area now rely on commercial borehole operators and water vendors popularly called ‘Mai Ruwa’ for their daily water supply. Another lamented that 'we spend valuable time looking for water. their are only two boreholes in this part of high court (Phase 1) and all the student in this area rely on these boreholes for clean water. Most of the time the queue there is some time else and often results into fights'. Some of them who spoke to us blamed the state government for the scarcity. They said this is not the first time they are facing such situation, and wondered why government cannot find a lasting solution to the situation. Only few houses are privileged enough to have boreholes within them, and are slightly immune from the problem. But lack of electricity to pump water becomes a problem. It has also been reported here that the Academic Staff Union Of University (ASUU) NSUK chapter have already concluded plans to embark on an indefinite strike action awaiting the go ahead from the National Executive Committee (NEC) of ASUU, for the union to proceed because of the refusal of the Nasarawa State government and the university management to implement the agreement reached with the union. Meanwhile, we will soon bring you the reaction of the state government as effort is already afloat to contact the General Manager of the Nasarawa State Water Board.